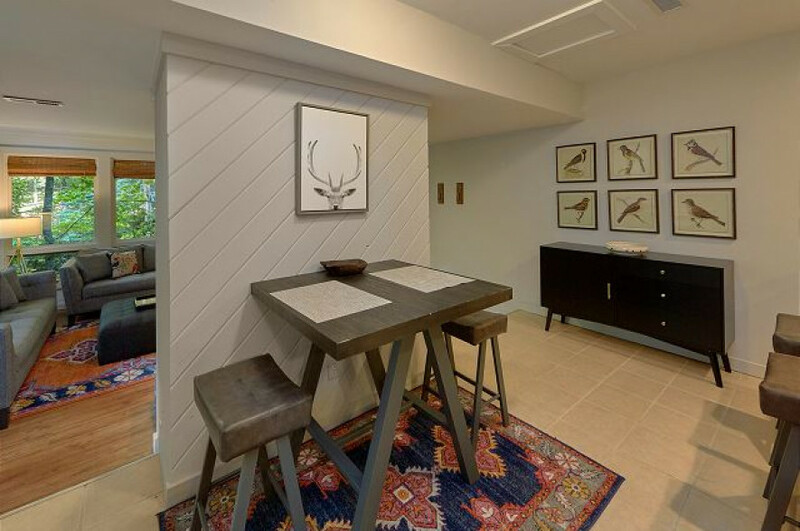 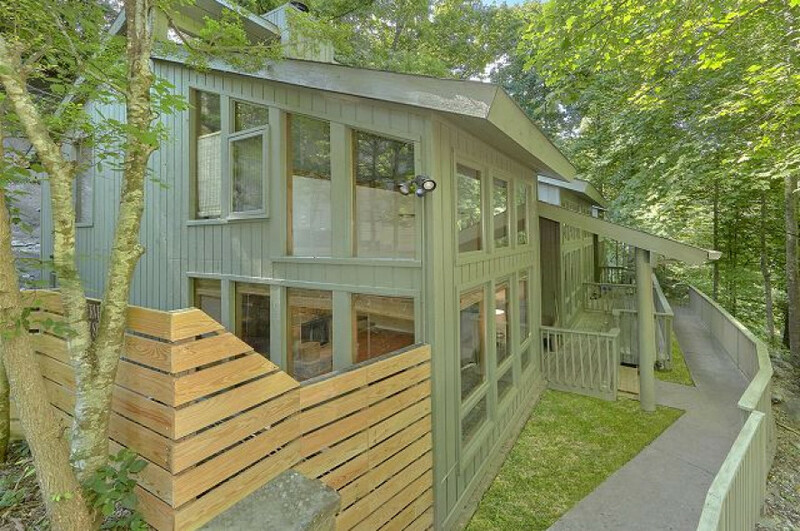 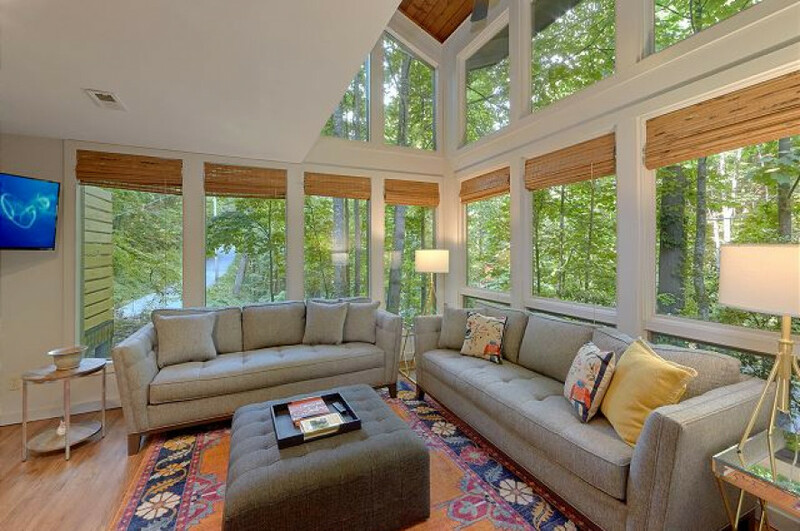 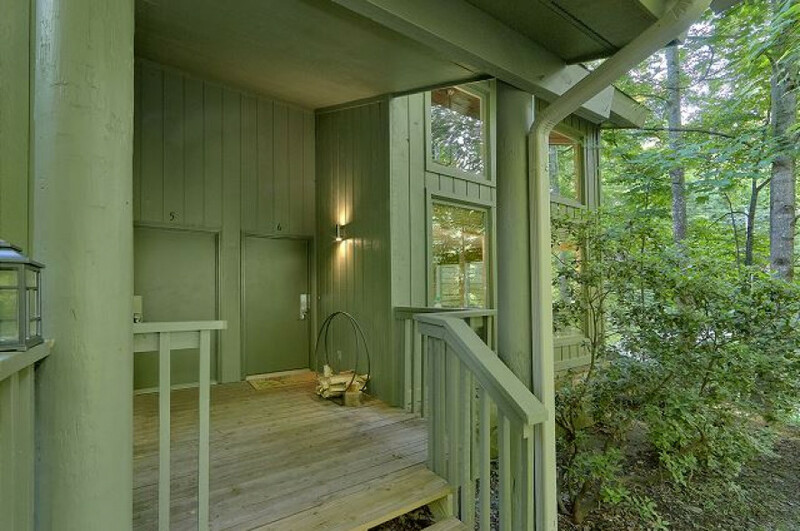 This freshly renovated townhome is uniquely located creekside atop Ski Mtn Road. 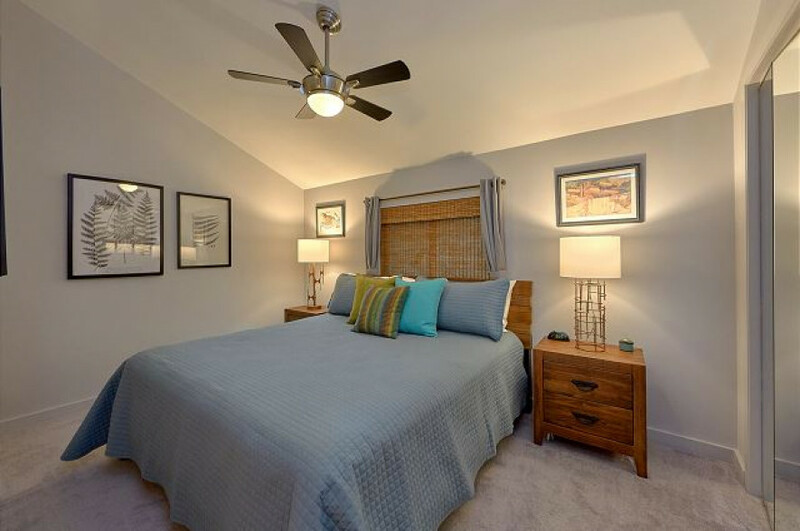 Luxury living at it's best is what you'll enjoy at Creekside Serenade! 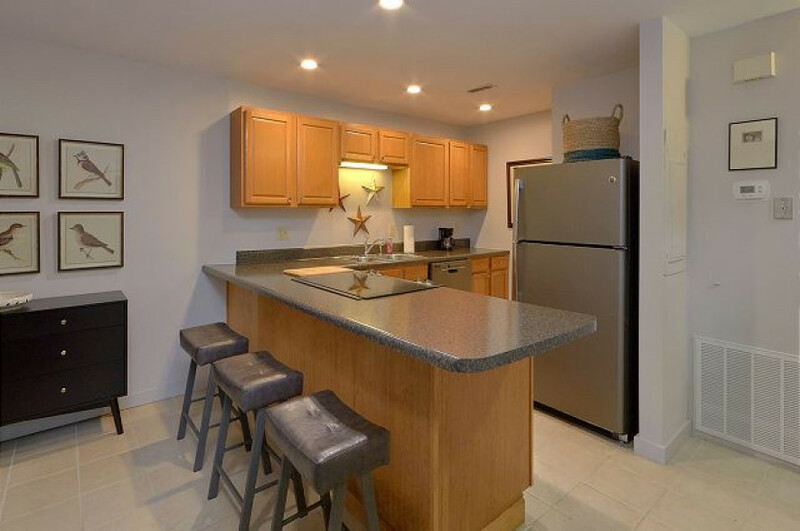 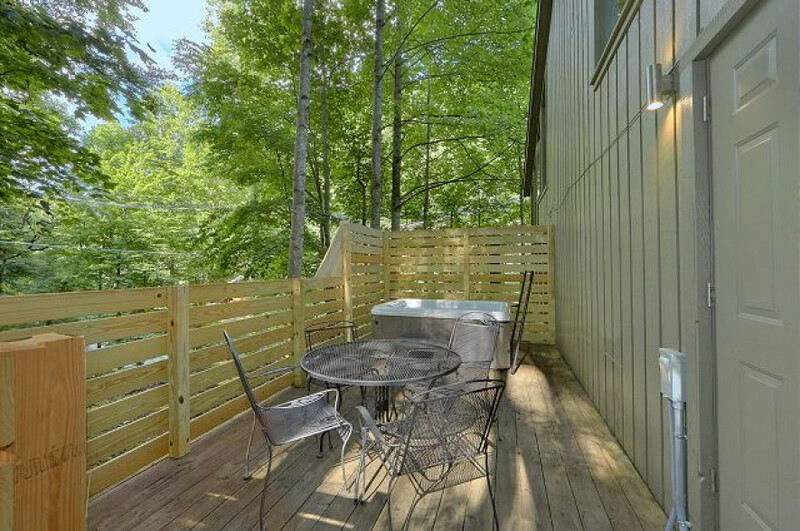 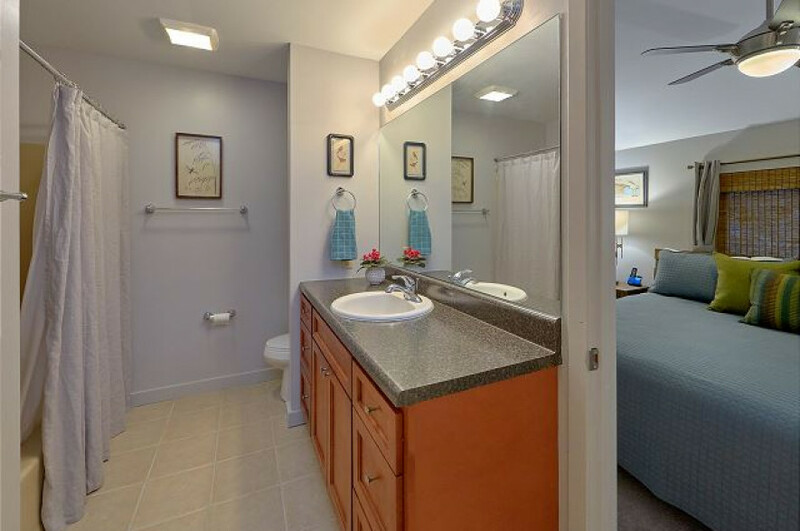 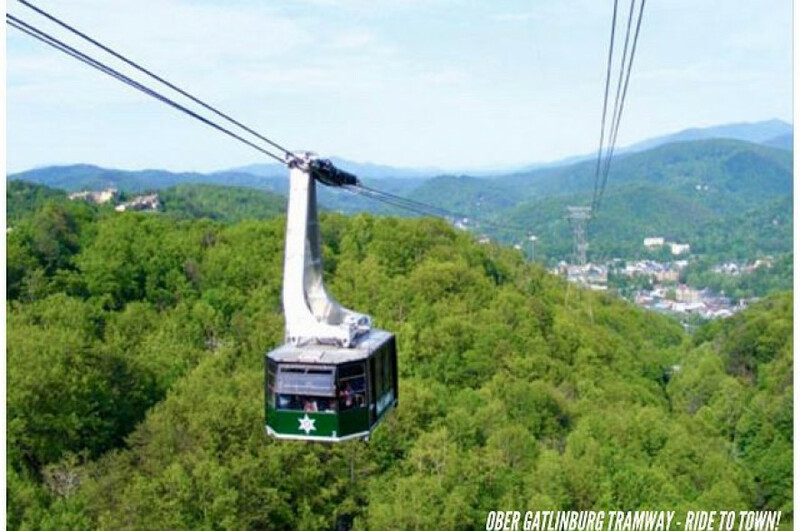 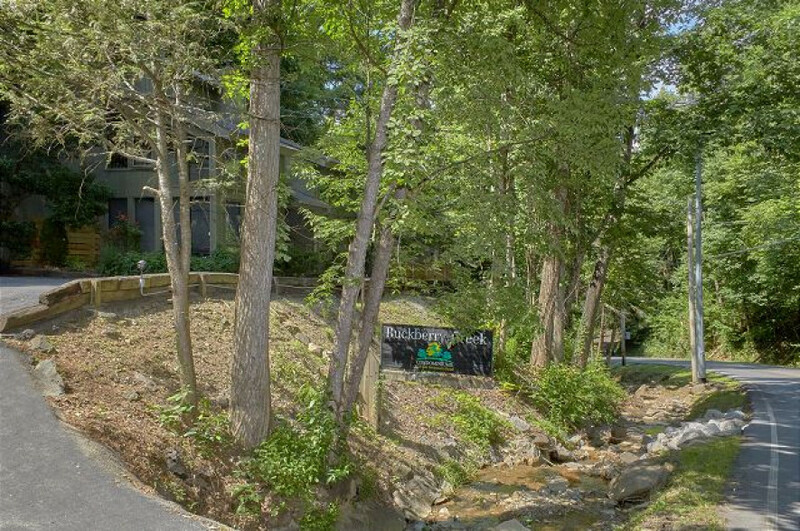 It's walking distance to Ober Gatlinburg Ski Resort, where you can ride their arial tramway to downtown Gatlinburg to enjoy shopping, dinging and attractions. 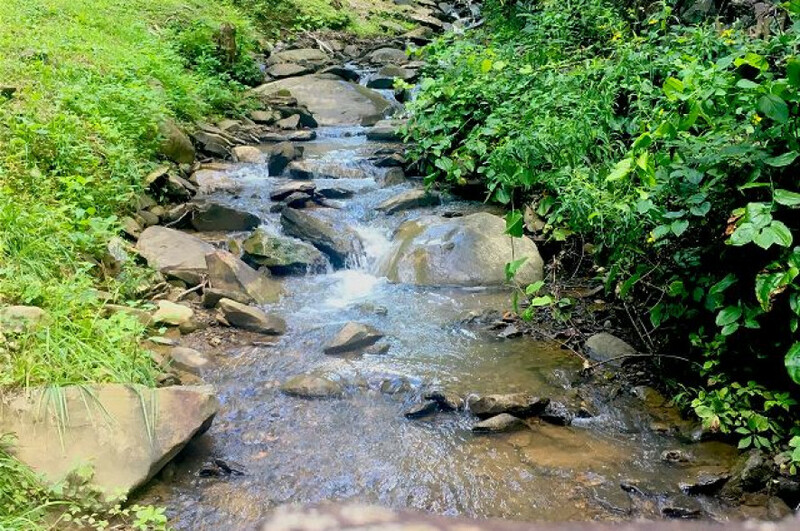 It's a fun adventure and you'll avoid paying for parking too! 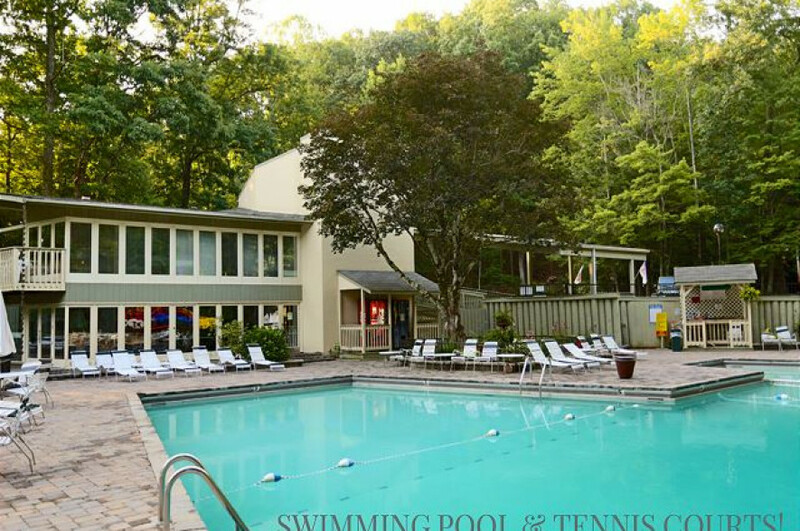 Chalet Village Clubhouse with pools and tennis courts are conveniently located right across the street. 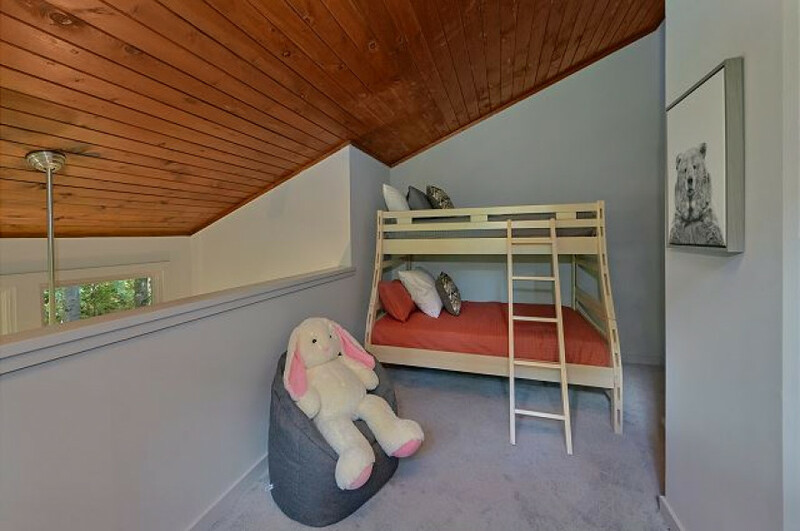 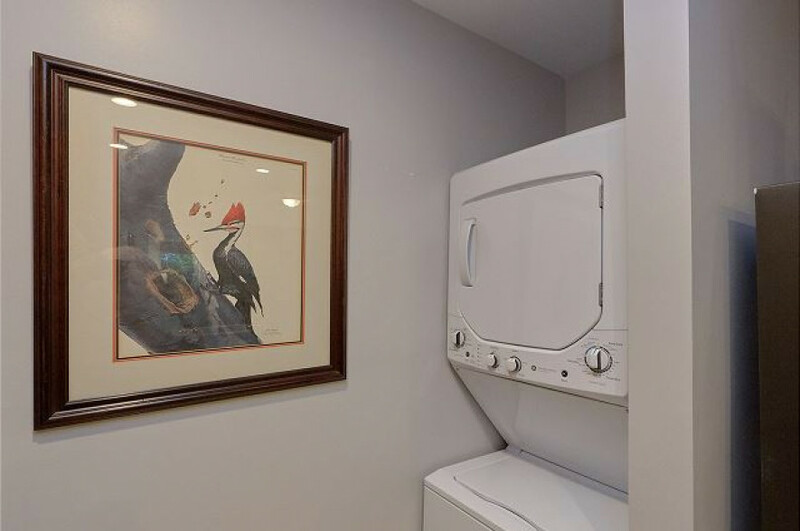 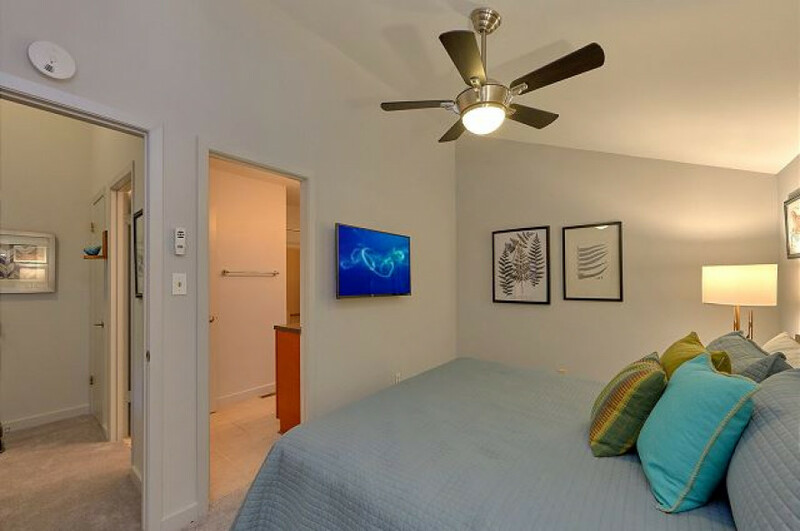 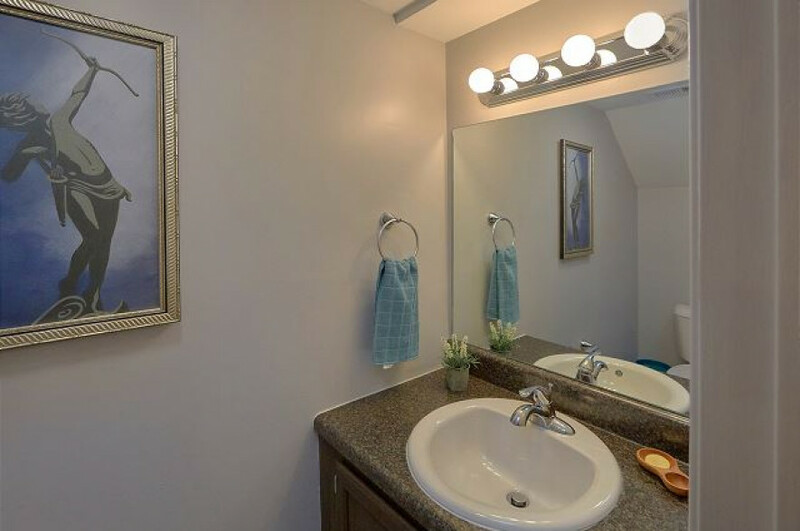 The upper level of this townhome has a king suite with full bath, a loft featuring queen/twin bunk beds and a 42" flat screen TV with an Xbox 2. 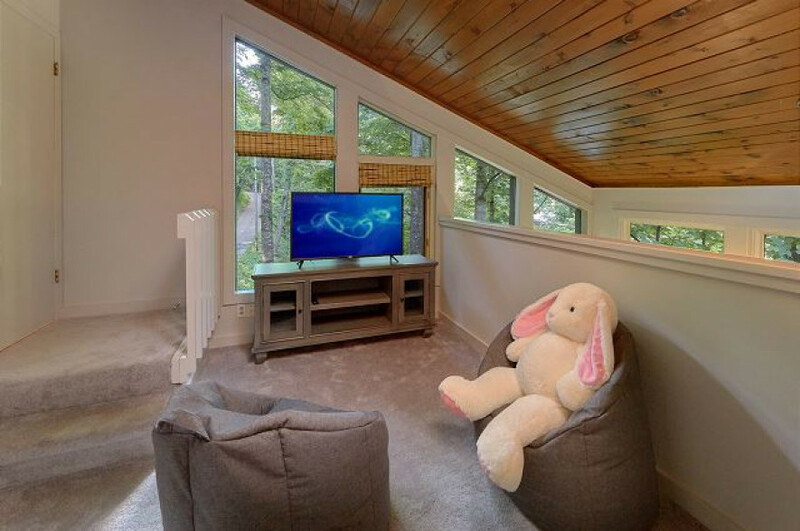 The high speed cable wi-fi is super fast for you gamers! 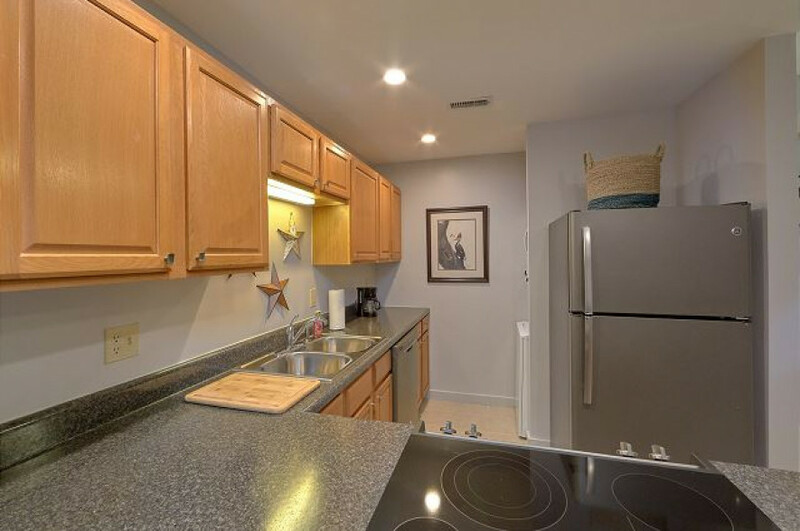 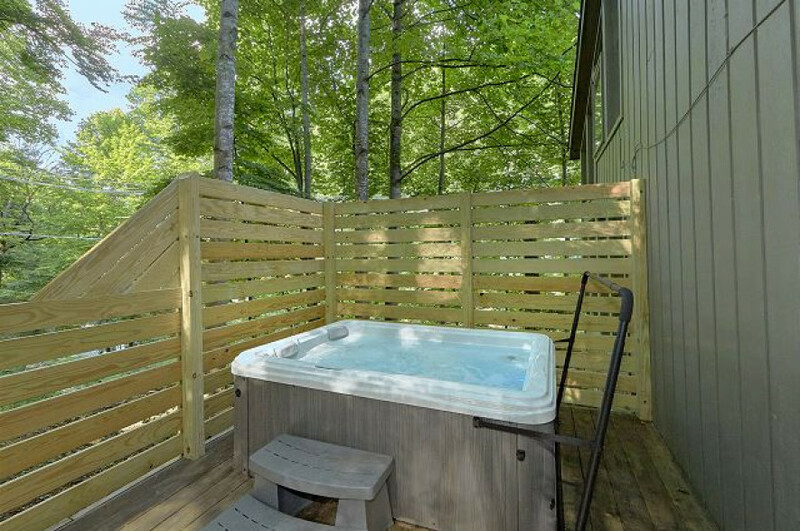 You'll be impressed with the stylish decor, real wood burning mountain stone fireplace and spacious private deck with outdoor seating, gas grill and hot tub. 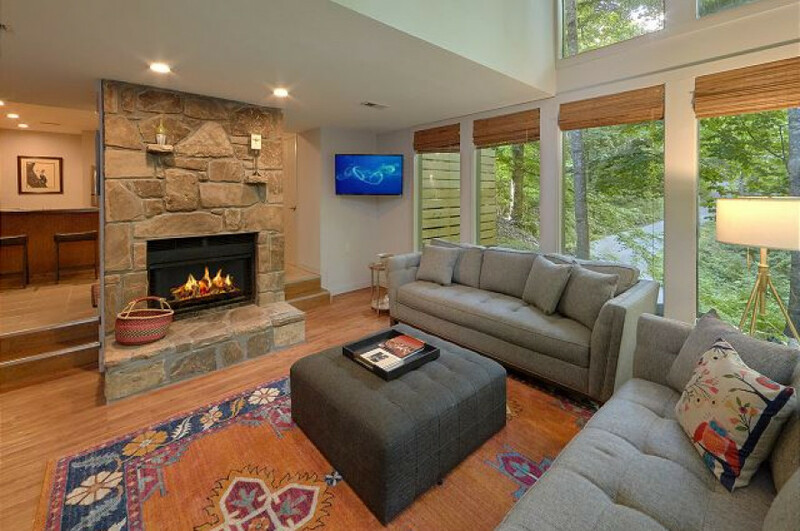 Super cozy, peaceful environment, great location and very comfortable.